Gluten-Free Living > Tips > What can I throw together quickly for dinner tonight? What can I throw together quickly for dinner tonight? 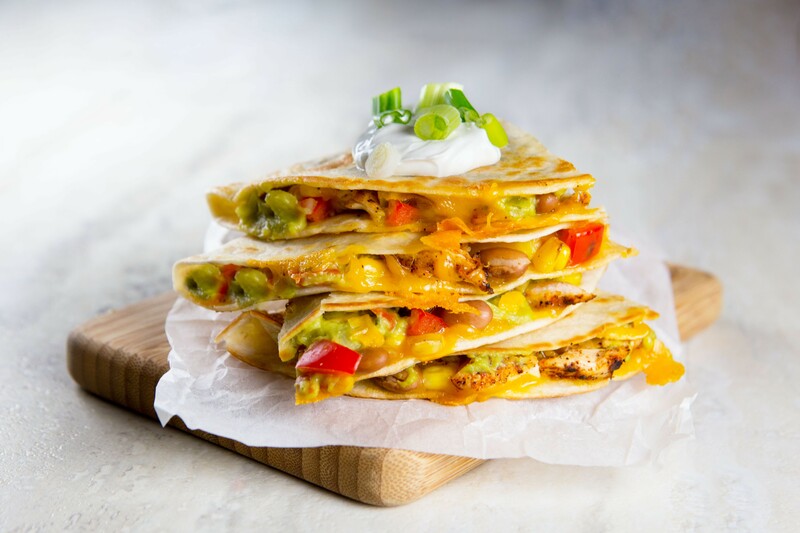 These easy-to-make Gluten-Free Chicken Quesadillas are packed with flavor. Leftover chicken and store-bought guacamole make this a quick weeknight meal.